Double A Paper Ream-Wrapped 80gsm A4 White by Mfaizan Sdn Bhd at Pakbiz.com a premier Business to Business marketplace and largest online business directory. 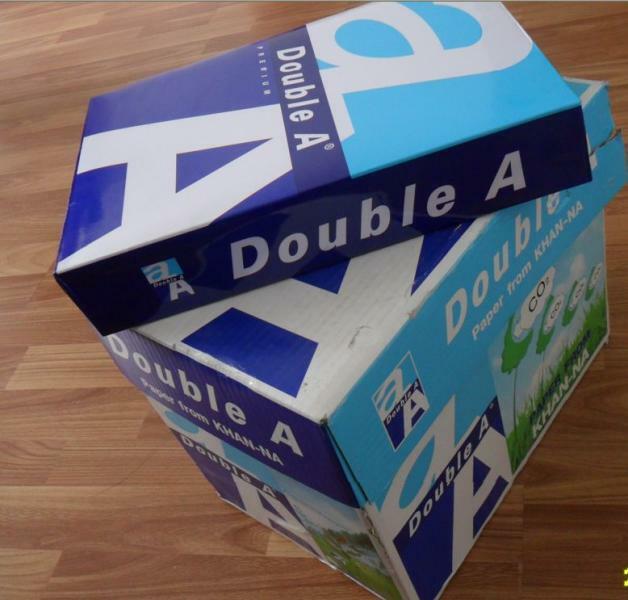 Find Double A Paper Ream-Wrapped 80gsm A4 White from Malaysia complete basis & contact information, business offers, availability & related Packaging & Paper Supplies products. This page gives you information about the authentic sellers of this product. It allows buyers and sellers communication directly. It can also facilitate the buyers to purchase the product in reasonable prices.